The Company’s focus is the development and ongoing exploration of the Hera-Nymagee Project, which includes the high grade gold and base metal Hera deposit and the emerging high-grade copper discovery at the nearby Nymagee copper deposit. 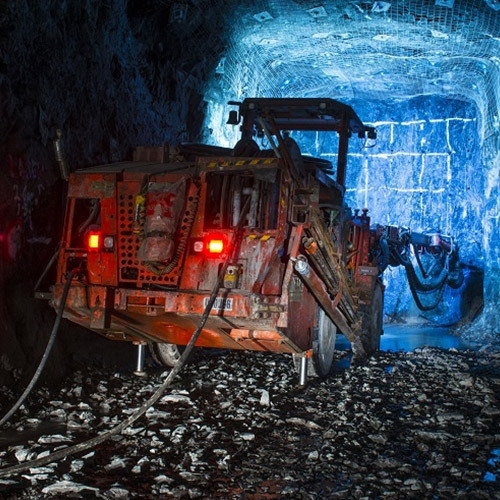 One of Aurelia Metals flagship asset is the high-grade Hera gold-lead-zinc-silver mine in central NSW. The Hera-Nymagee Project is the primary focus of Aurelia Metals and is comprised of the 100% owned Hera gold-lead-zinc mining operation and the nearby Nymagee copper deposit. Aurelia purchased the Hera Project as an undeveloped gold-lead-zinc-silver deposit from CBH Resources in September 2009. Following an extensive exploration and feasibility effort, the Hera Definitive Feasibility Study (DFS) was delivered in September 2011. The Peak Mine was purchased on 10 April 2018 and produces Gold, Copper metal and Lead & Zinc metal. 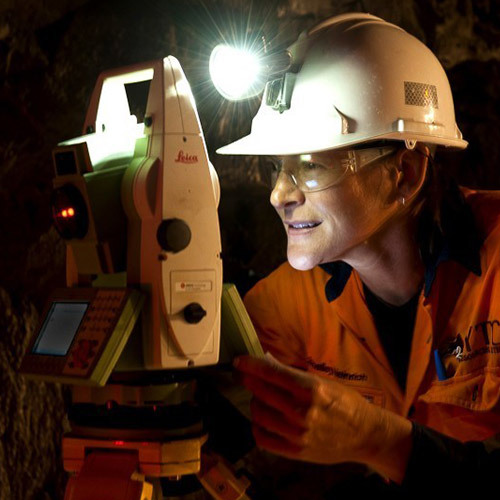 Aurelia Metals Limited (AMI) is an exploration and mineral development company based in Orange NSW. 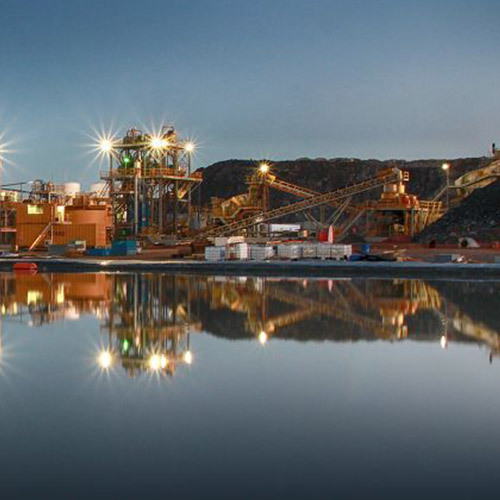 Aurelia Metals flagship asset is the high-grade Hera gold-lead-zinc-silver mine in central NSW. 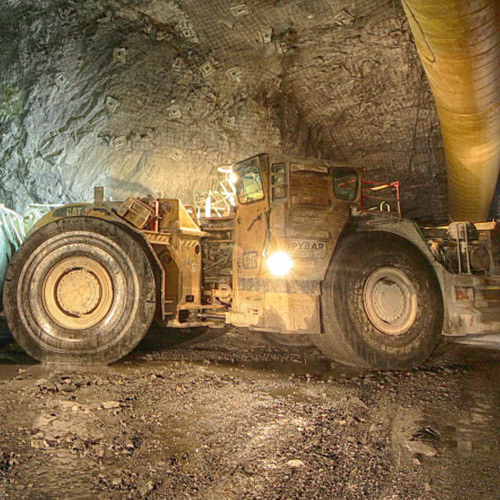 In FY 2016, the Hera mine produced 46,882 ounces of gold and 25,406 tonnes of lead-zinc concentrates from the processing of 308,118 tonnes of ore. The Company is pursuing significant further improvements in the Hera operation including improved metal recoveries, increased throughput and operating cost reductions. Aurelia is also pursuing a near mine exploration programme, with a strong view on the capacity for Hera to evolve into a large scale, high-grade ‘Cobar style’ deposit. Aurelia is also actively evaluating the evolving copper deposit at Nymagee with the potential that the Nymagee mineralisation may evolve into another ‘Cobar Giant’ similar to the world class CSA copper deposit located approximately 100km north-west along strike.